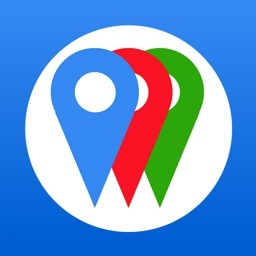 My Places Nearby by MarkelSoft, Inc.
Quickly find places near you for Arts, Coffee, Drinks, Food, Outdoors, Shops and Sights. 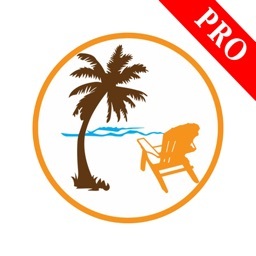 Find Special Deals and Top Picks for your area. 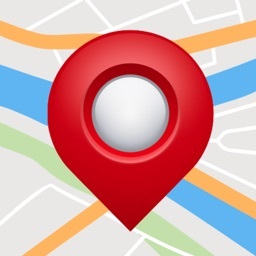 Create a Favorites query to find anything you like nearby e.g. Arepas, Deli, Panera, Shopping Malls, Mexican, anything. Get directions to the nearby place or find an Uber car. Now includes phone number, price and website. Your current address along with latitude and longitude is always displayed no matter where you are. 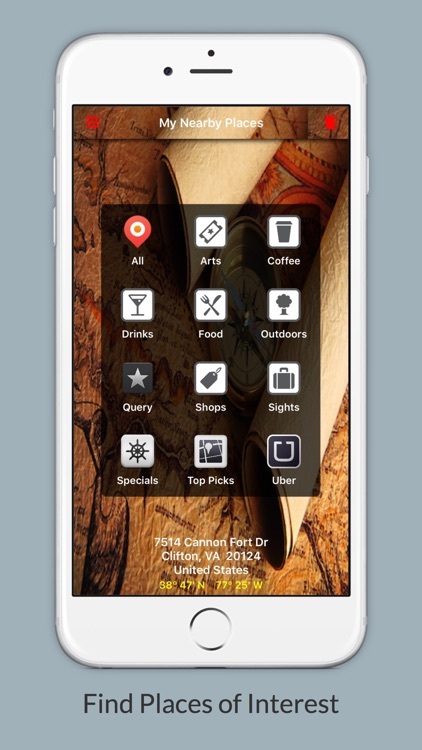 You can display nearby places for All (a mixture of all type places), Arts, Coffee, Favorite (custom search setting), Food, Outdoors, Shops, Sights, Specials and Top Picks. All displays a mixture of all the types of places nearby your current location. Arts displays all the arts and entertainment places nearby. Coffee displays all the coffee places such as Starbucks nearby. Drinks displays all drink related places nearby. Food displays all the food related places nearby. Outdoors displays all the outdoors related places nearby. Query allows you to enter a custom query for any type of place you like. The query is saved and can be changed at any time. Shops displays all the shop related places nearby. Sights displays all the sights related places nearby. Specials displays all the places with specials deals such as shopping coupons and restaurant deals. 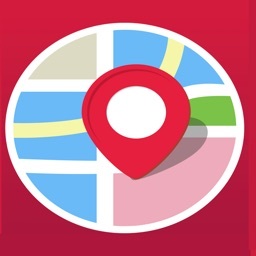 Top Picks displays all top recommended places nearby your location. 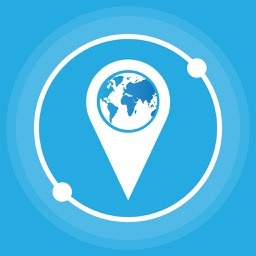 Uber lets your find an Uber car for your current location. 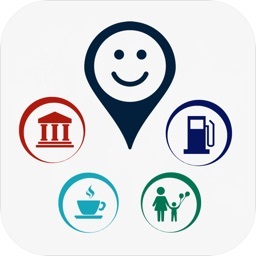 When you select All, Arts, Coffee, Drinks, Favorite, Food, Outdoors, Shops, Sights, Specials and Top Picks, you see another view with a map with the nearby places shown on it and a list of nearby places of the type you requested. Select a place and a map annotation will be displayed. 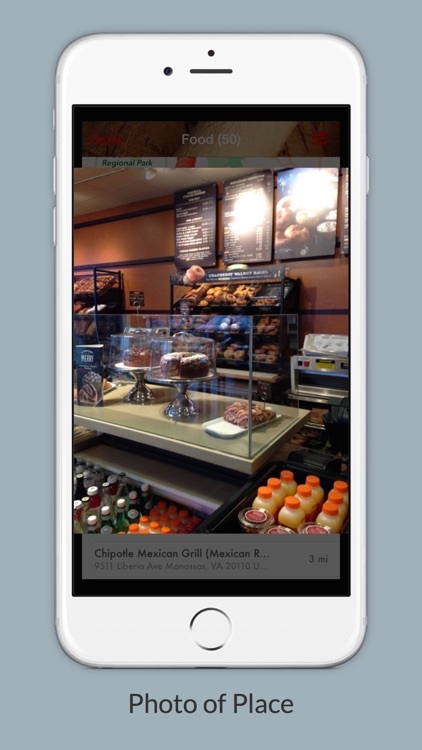 Clicking the annotation picture will display a picture or a menu with options (Call Phone Number, Show Photo, Show Menu and Show Special) depending on whether a menu, specials or phone number is also available). If the place has a special the last line of the places details gives a summary of the special. 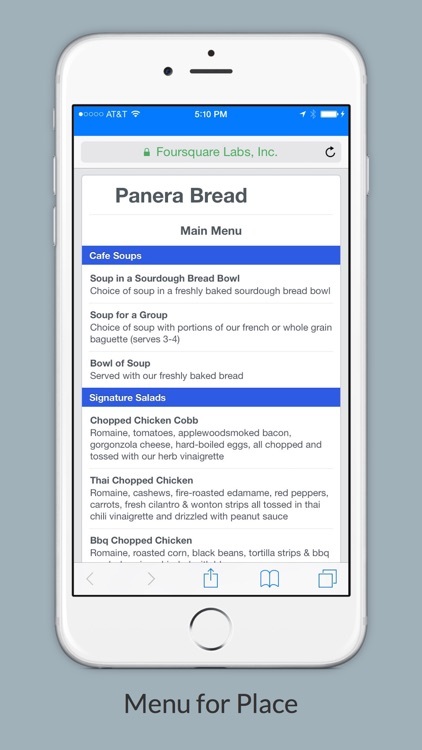 For places with a menu you can access and vie the mobile version of the menu. You can tap the map to get a full map view. Use X button to restore menu to normal size. 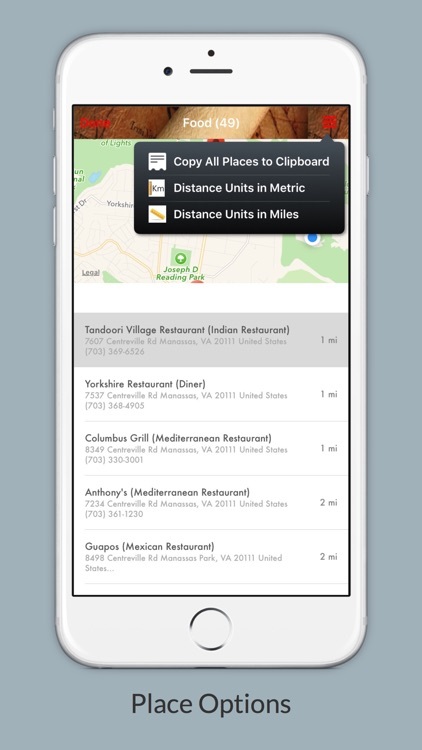 Use the upper right side menu to get details for a selected place, get directions to a selected place or copy the selected place details to the clipboard. You can also copy all of the details for the places listed to the clipboard. The top left side menu is used to display your Settings. From your Settings you can specify the Distance Units (metric or miles) used when indicating how far a nearby location in from you. e.g. 12 Km or 10 mi. You can also use the Setting Custom Query for setting the query to use for Favorite. The Setting Default Map Service indicates whether to use Apple Maps (default) or Google Maps when getting directions.